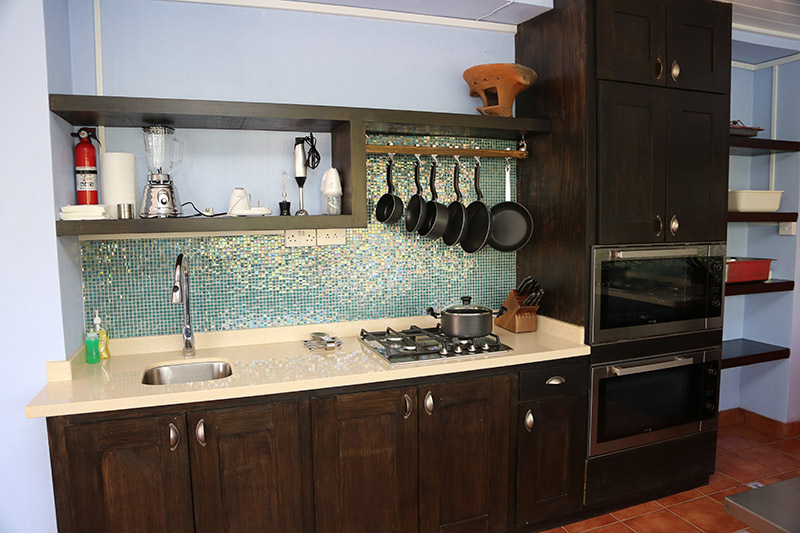 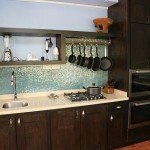 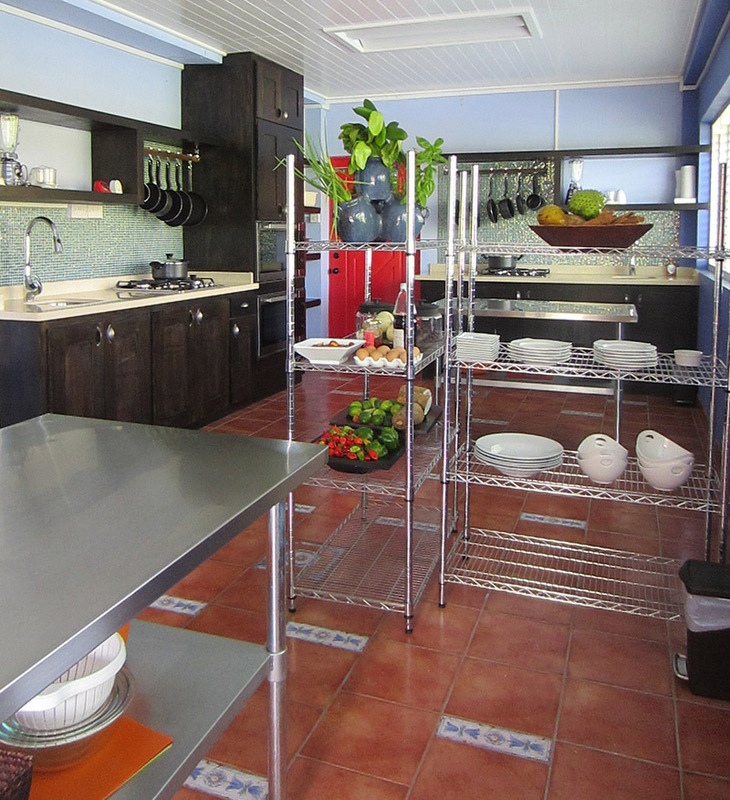 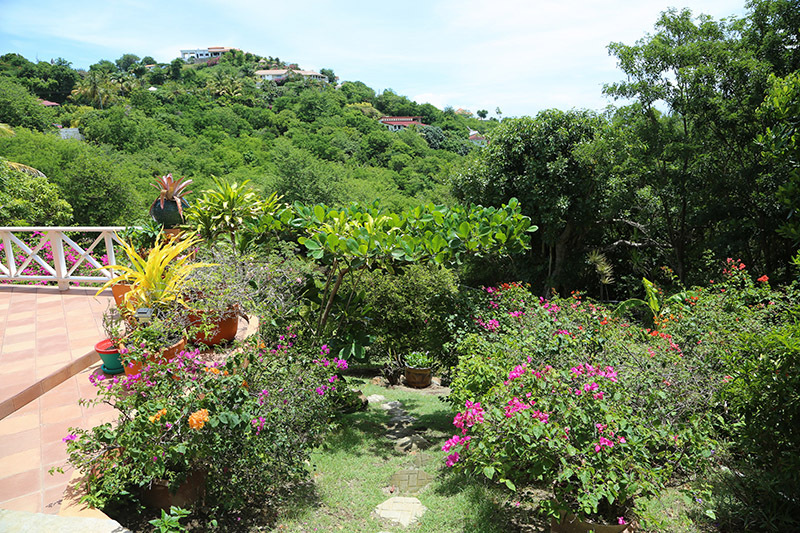 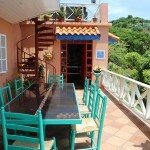 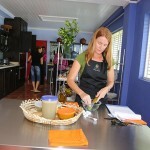 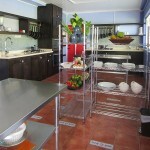 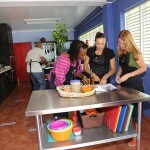 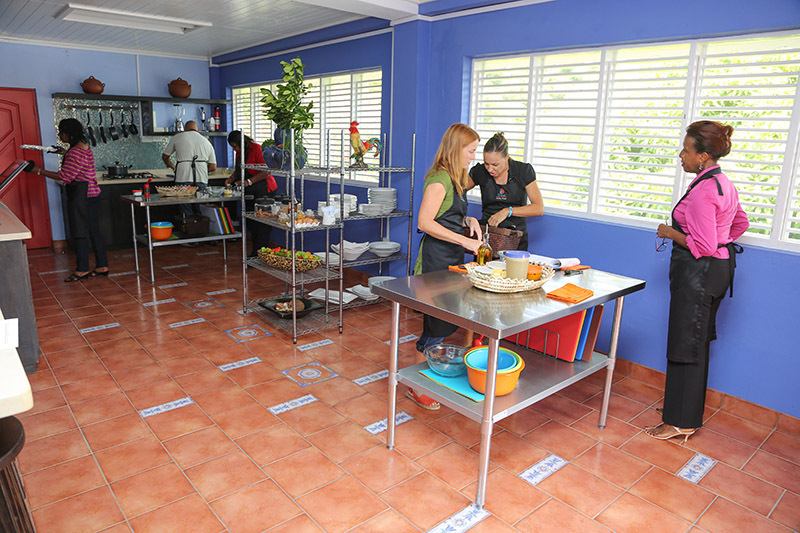 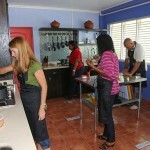 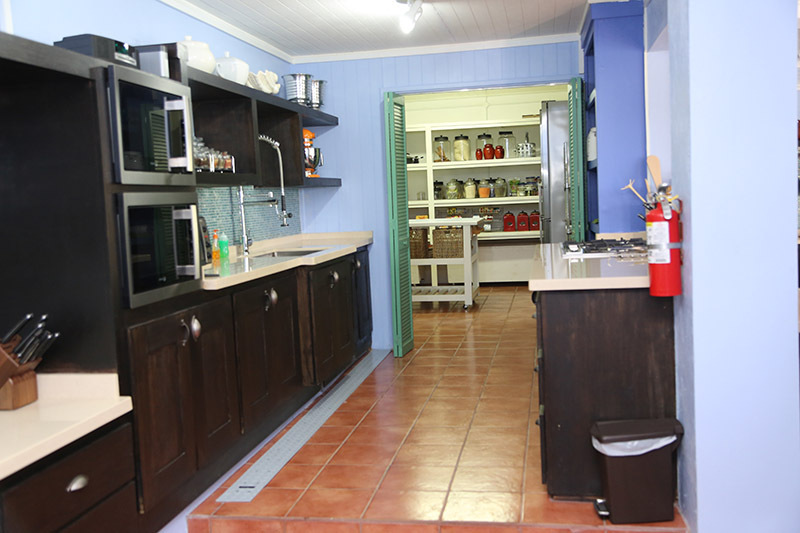 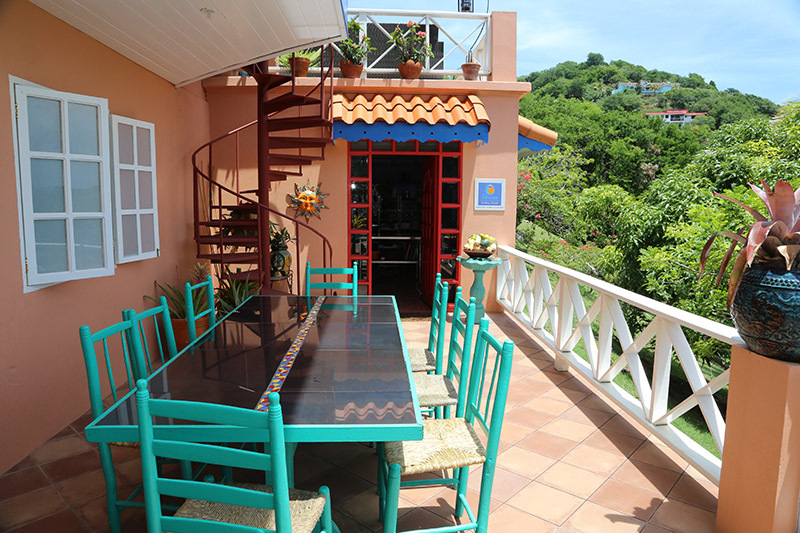 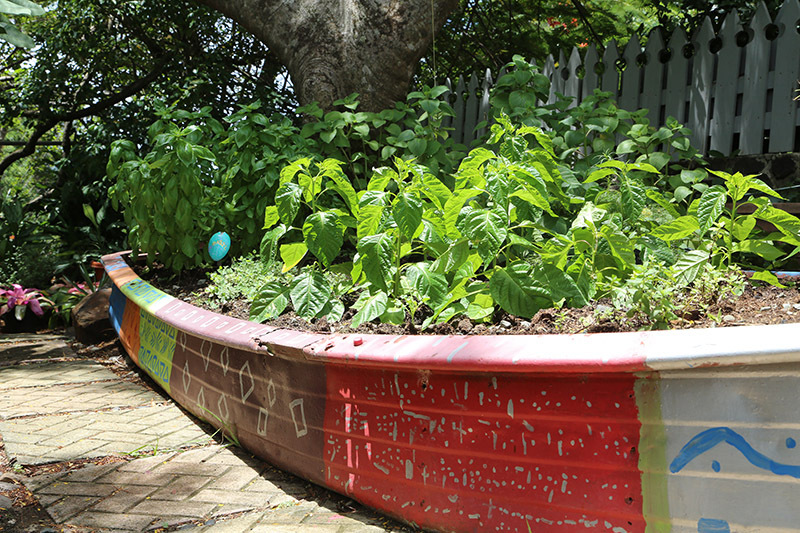 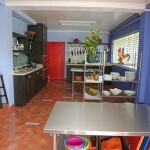 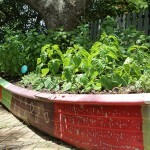 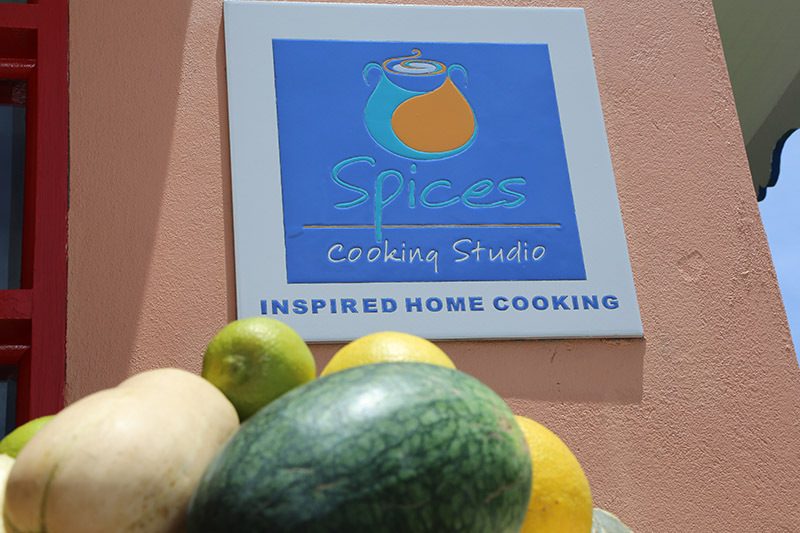 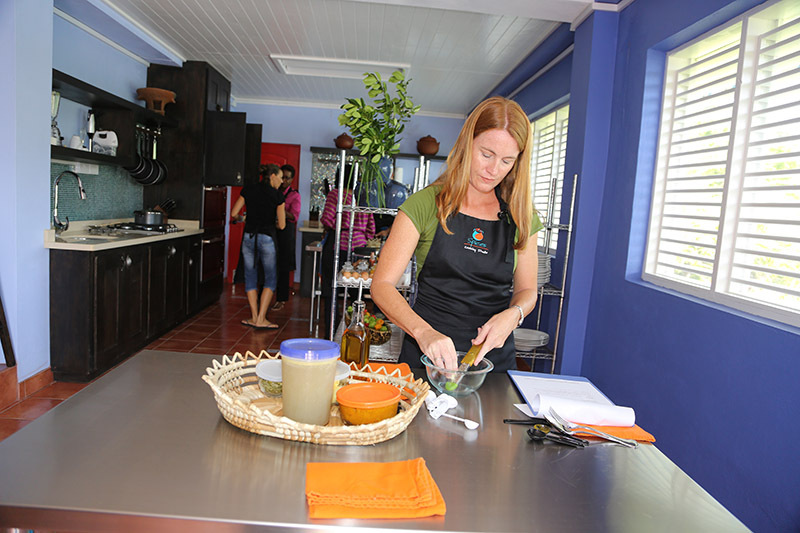 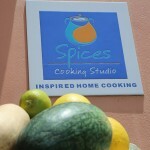 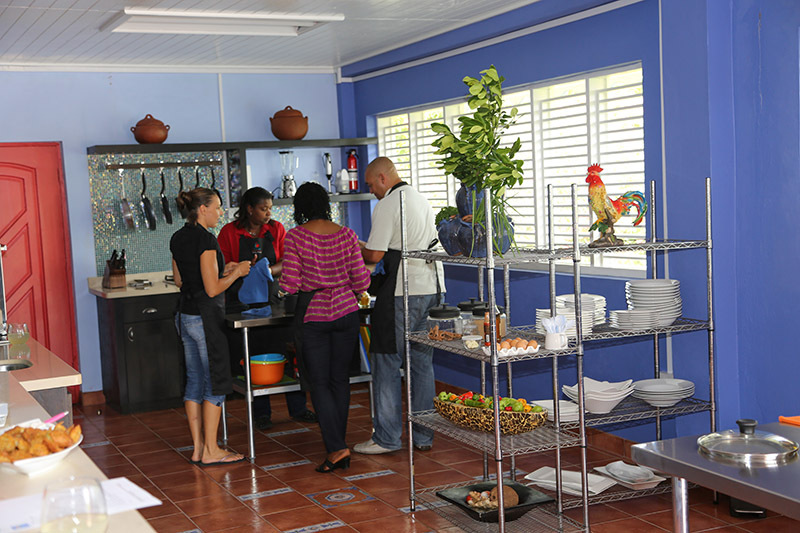 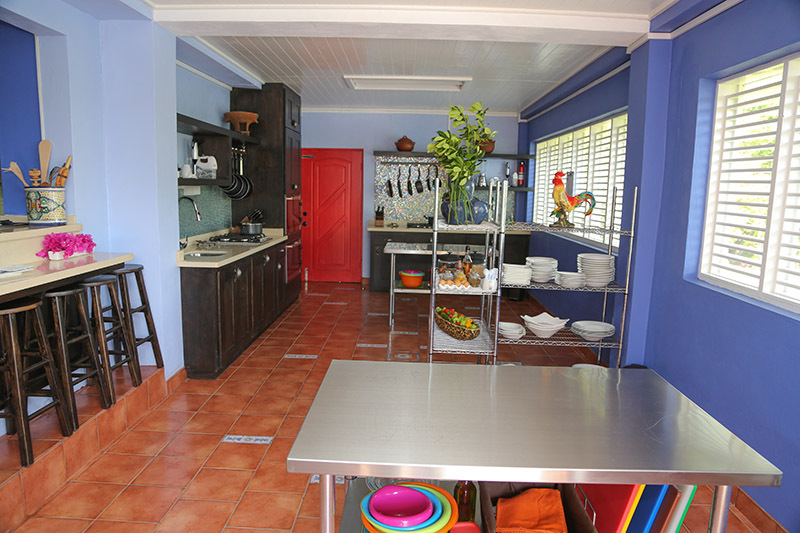 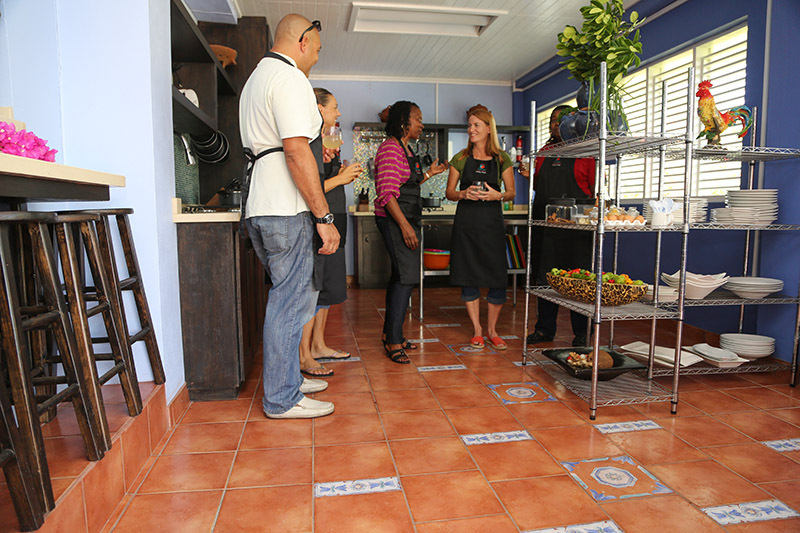 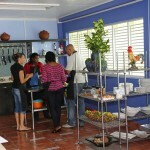 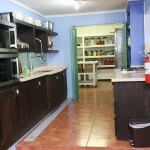 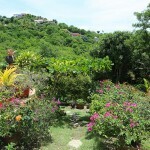 At Spices cooking studio, you will enjoy and participate in hands on cooking classes and cooking demonstrations. 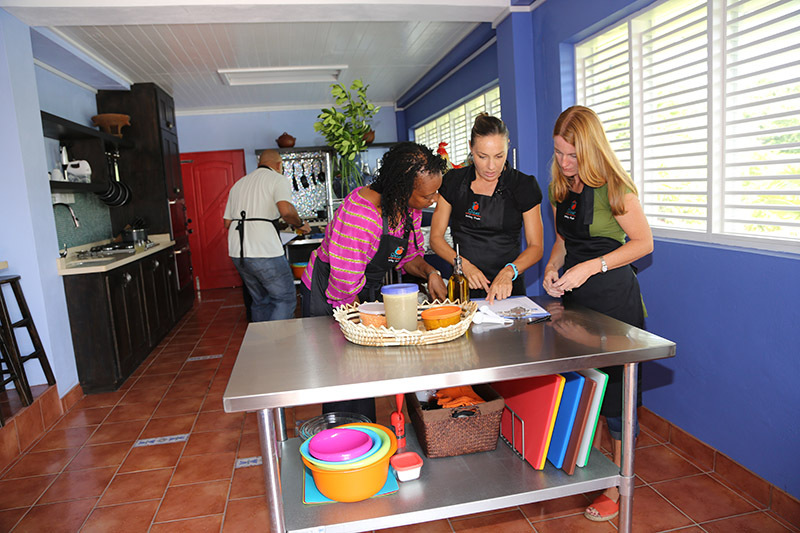 Learn about cooking in ways that improves your skills and knowledge and builds confidence in the kitchen. 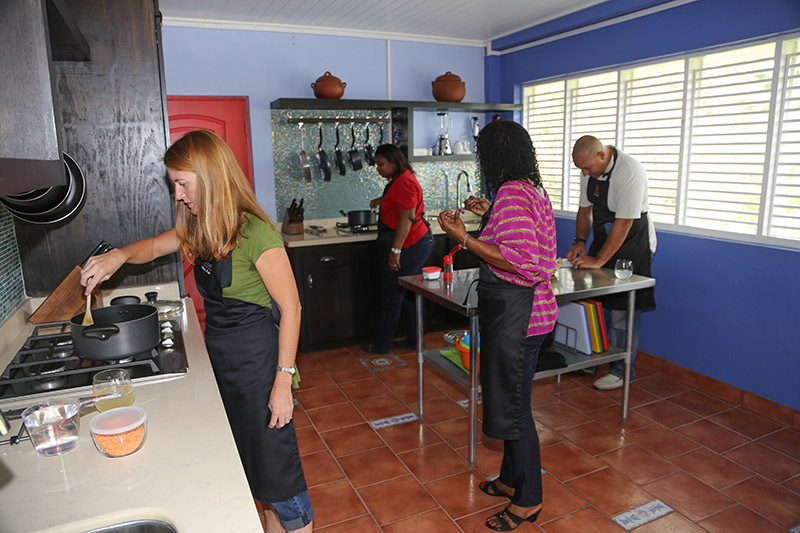 Your cooking class ends with the “Grande Manje”, the eating of the feast you just created, complemented by rum punch, spices special nonalcoholic iced brew or seasonal juices. 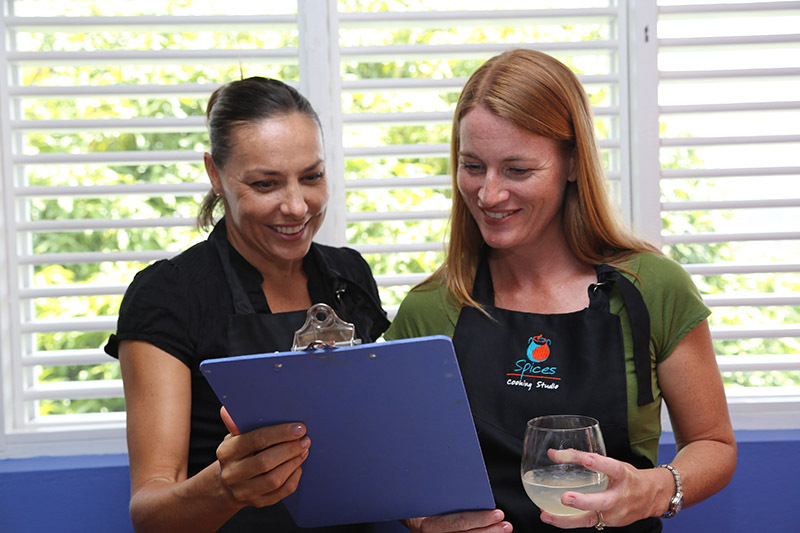 You leave with recipes you can make again at home.